Unless you were in a coma or on a Carnival Cruise, you probably know that on Tuesday, Taiwan based HTC unveiled the HTC One. 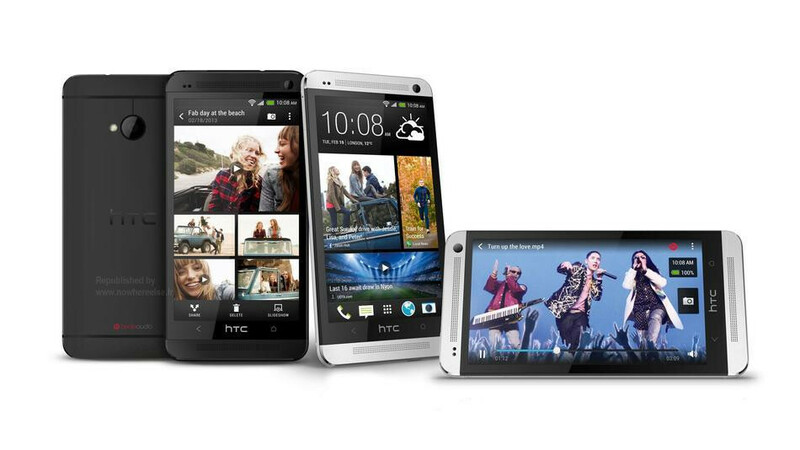 Formerly known as the HTC M7, the HTC One is a sleek looking piece of kit constructed of aluminum in a unibody design. With a 4.7 inch FHD display, the screen brings an industry leading 468ppi pixel density to the table while on back is the HTC UltraPixel camera. A quad-core 1.7GHz Qualcomm processor powers the phone. Has HTC introduced a model that will turn things around for them? That remains to be seen. While flagship models seem to be increasing their screen sizes with each new generation, HTC decided to reduce the size of the screen on the HTC One, which results in the higher pixel density. Will buyers be thankful that HTC has taken its new top-shelf phone back under 5 inches? This is a question that will be answered in the future. For now, feel free to click on the video below to watch the festivities that took place yesterday in London. You might notice two videos. One contains all 37 minutes of the introduction while the other shows the highlights. Ever heard of Caps-lock off?? Ever heard of NOT stating the obvious? Those differences are minimal and the average customer will not care. Hell the power user won't even care. htc has a great product that looks promising and I hope them well. these are just ON PAPER COMPARISONS ! lets all wait for real time comparisons soon ! As seen for the first video comparison the screen of the HTC one is far batter in color weak at various angles. I LOVE HTC & SONY , BUT PERSONALLY I FEEL ITS THE SONY THAT WILL TAKE THIS WAR TO THE GALAXY S4 ! GO Sony! Bring Stuff to the game! was expecting much more from it! we will need the performance in real live. since those mentioned previously by AshishRomea are just in paper! lets see how it is! take a look at this one:https://securecdn.disqus.com/uploads/mediaembed/images/437/7988/original.jpg isnt it interesting?? I dont really know where smartphone manufactures are taking the specs of their smartphones to. I use a Lumia 920 and am so ok with it. Why really do i need a quad core smartphone whiles i have a notebook pc. Am i gonna convert videos on the phone or what? i think manufactures like Samsung and Htc are too much in haste. they sometimes paint the Android Os black, because consumers might turn out to blame the OS for not performing well on other processor configurations like dual-cores. Honestly my dual core Lumia serves me well and i dont think i need a quad core now. seriously , My Lumia 920 serves me well and am ok with it. it doesnt need any quad core processor to do its job. it does it just fine. whew! march is too long to wait for this phone! HTC One for me! why not the snapdragon 800 on the HTC one? they went all in except this! 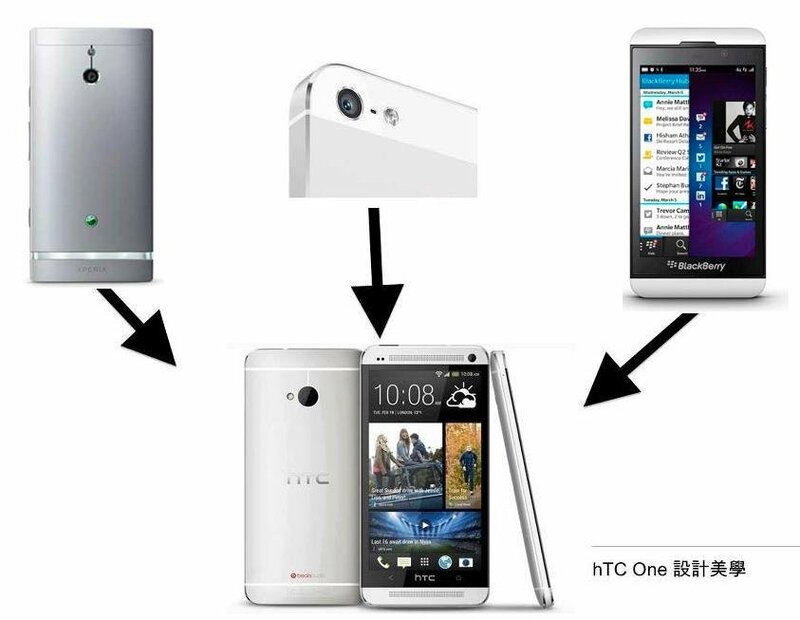 Xie Xie谢谢(Thank you) Peter Chou for introducing the htc one!